The world’s first direct drive turntable, the SP-10 was launched in 1970, astonishing consumers and professionals alike with a level of rotational precision and reliability that belt drives and idler drives simply couldn’t match. The SP-10MK2 pushed rotational precision even further with its Quartz-Phase-Locked Control. Superb performance and reliability quickly made the SP-10MK2 the go-to turntable for broadcast stations and the holy grail of audiophiles worldwide. 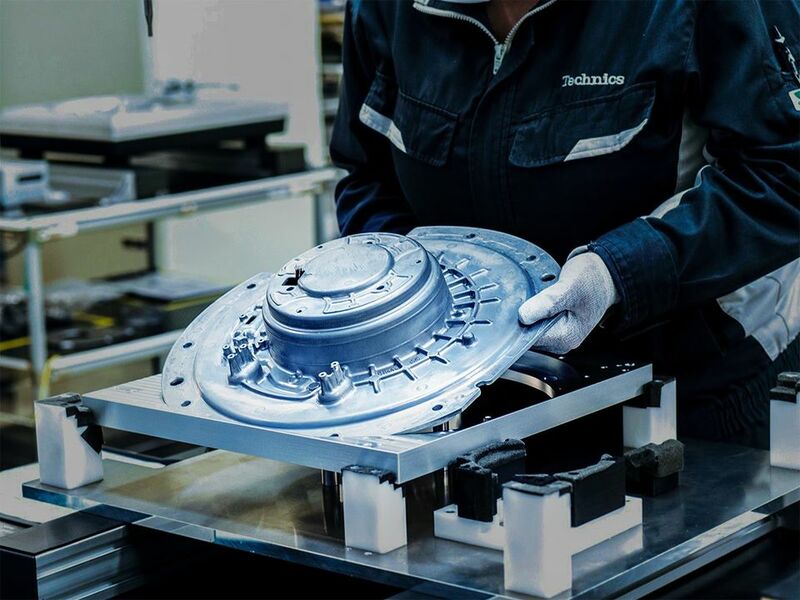 The great appeal of direct drive technology is its ability to eliminate degradation in sound quality caused by rotation fluctuation and minute vibrations between the motor and transmission mechanism inherent in other types of systems. Many manufacturers embraced the technology, and soon the direct drive turntable became the industry standard. And it all began with the SP-10. 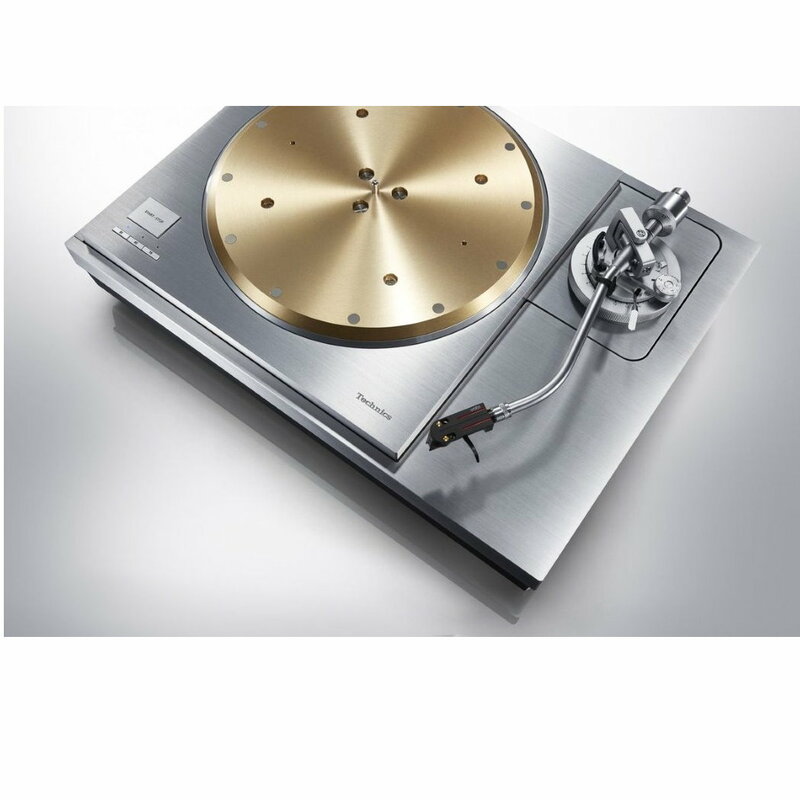 Over the intervening years, the SP-10 Direct Drive Turntable—together with the SL-1000 Direct Drive Turntable System with tonearm and cabinet based on the SP-10—have become synonymous with direct drive technology and been hailed as legends in their own time, fitting symbols of the Technics brand name that still inspires the admiration and loyalty of audiophiles worldwide. For some time now, analog turntables have been experiencing a resurgence after being sidelined for many years by the compact disc player. 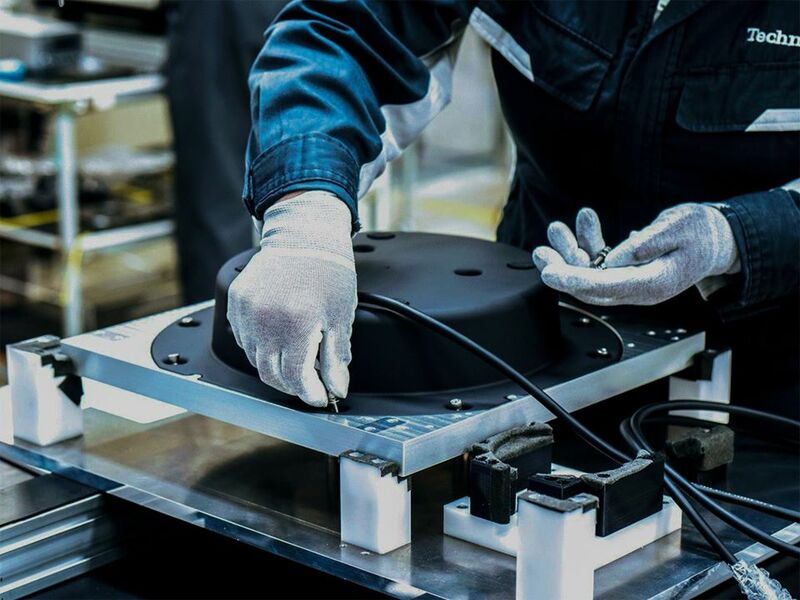 Once again belt drive turntables have become the industry standard, despite their inferior sound quality, simply because they’re easier to design and manufacture. The formerly dominant direct drive turntable now finds itself marginalized due to the high technical threshold it demands. 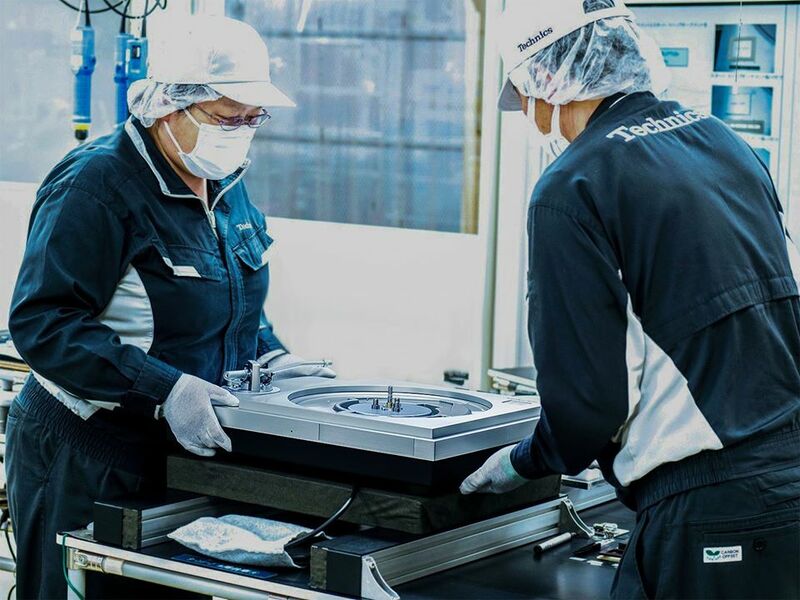 The result is that the market for high-fidelity turntables is dominated by a material-intensive approach that relies on sheer mass to achieve rotation stability. 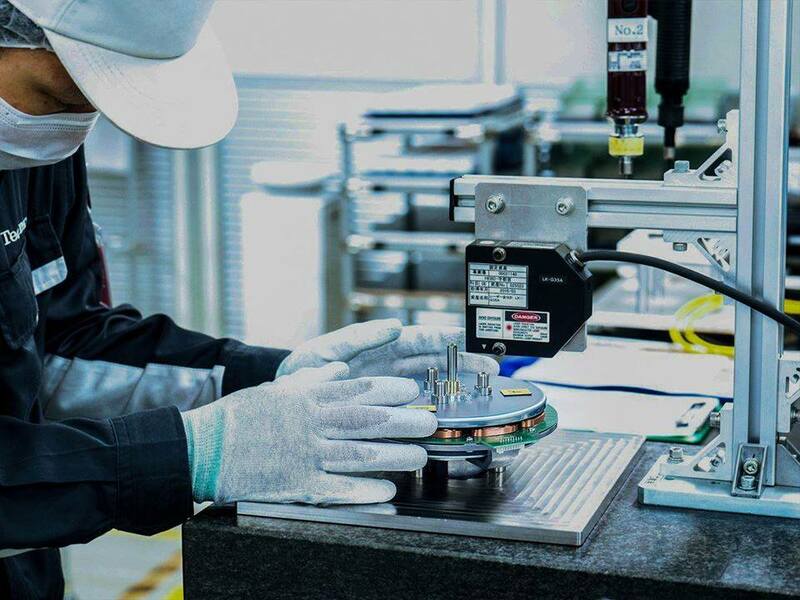 However, direct drive technology is not only inherently superior in its level of rotational precision, but the new SL-1200 Series’ newly-developed coreless direct drive motor achieves unprecedented high-fidelity by eliminating cogging. 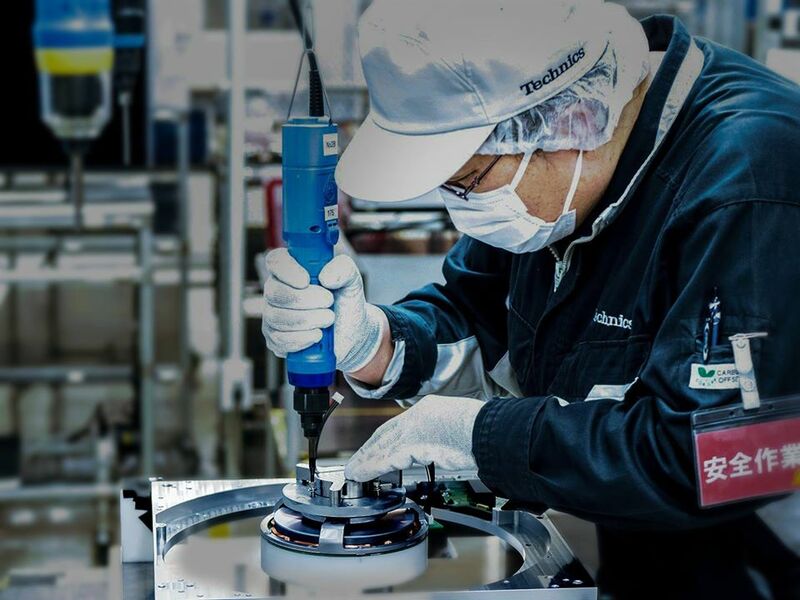 Given the current state of the high-fidelity turntable market today, Technics considered it their mission to leverage the technological expertise. 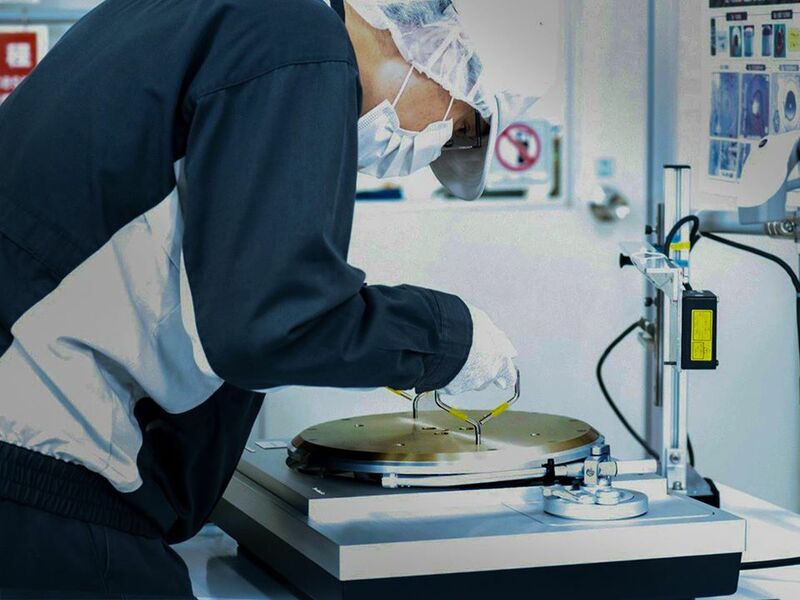 They’ve developed to build the next generation of direct drive turntables: with their refined architecture, these new-concept products will offer consumers a truly superior alternative to the mass-intensive turntables currently available in the high-end market. These will be worthy namesakes of the history-making SP-10. The revival of the SP-10 Series establishes a new reference point for the modern high-fidelity turntable, redefining it for a new age. The motor that forms the heart of the direct drive turntable is based on the coreless direct drive motor that was developed for the SL-1200G launched in 2016 and further improved. The double coil twin rotor-type coreless direct drive motor that was newly developed for this purpose had coils on both sides for 12-pole, 18-coil drive, with high enough torque to drive the heavyweight-class platter (approximately 7.9-kg). Offsetting the coils on both sides 60 degrees improved the rigidity of the substrate, suppressing fine vibrations and reducing self-inductance. These improvements achieved stable rotation of 0.015%‑ wow and flutter or less, which is considered to be the measurement limit. 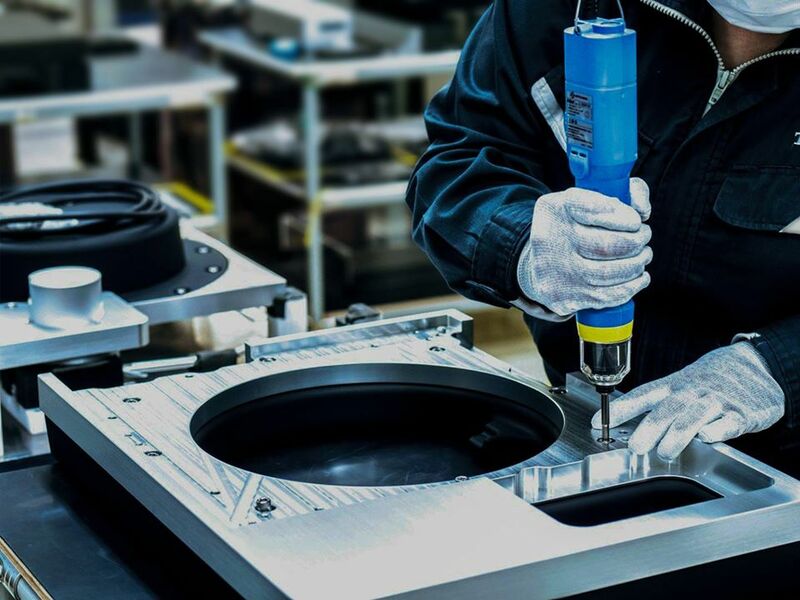 Also, the thrust bearings supporting the heavyweight-class platter use a special engineering plastic to provide both high rigidity and reliability. The motor that was developed for the SL-1200G served as the platform for the direct drive motor. The double coil reinforced thrust bearings, and a chassis with increased rigidity achieved a stabilized motor with a low center of gravity. 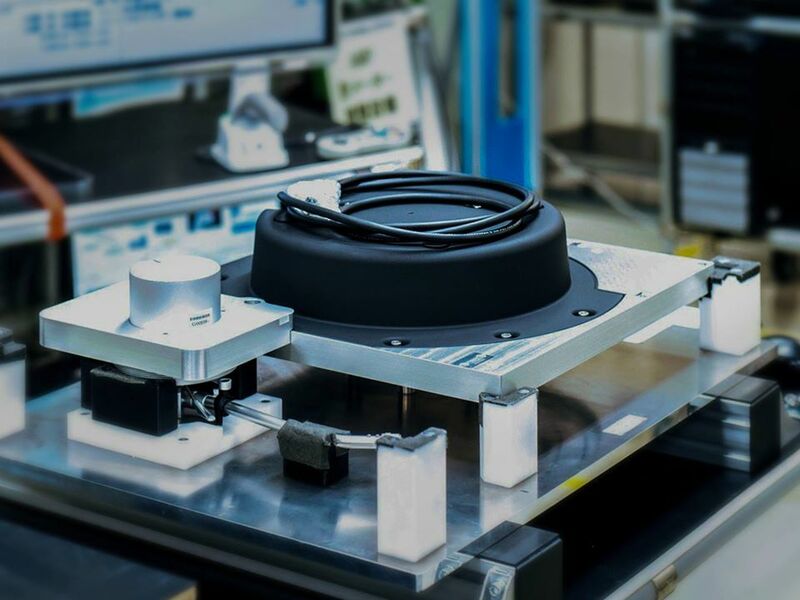 By positioning two stainless steel weights with high rigidity and high specific gravity at the bottom of the chassis, the rigidity and low center of gravity are maintained. These thorough measures to prevent unwanted vibration help to achieve overwhelming rotary precision and improve S/N. 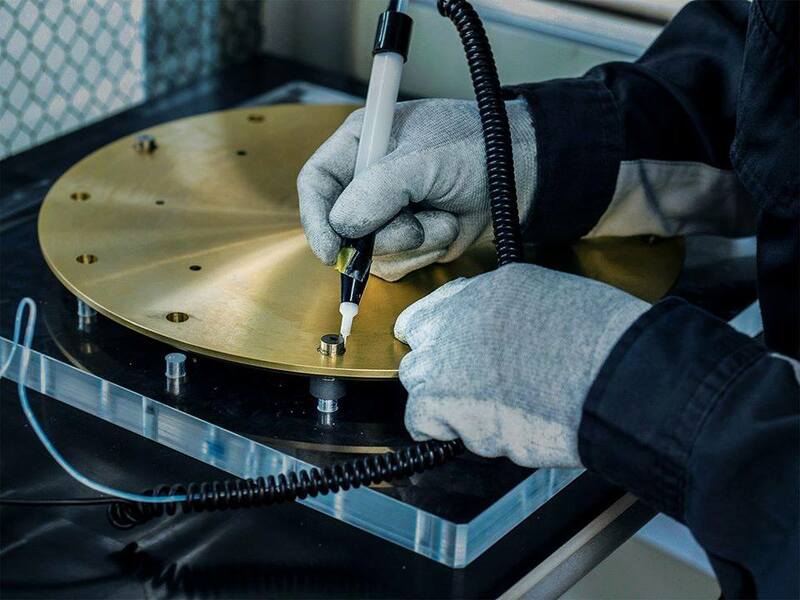 The turntable platter positions tungsten weights, which have an extremely high specific weight and are difficult to process, on the outer periphery of a 10-mm-thick brass weight. 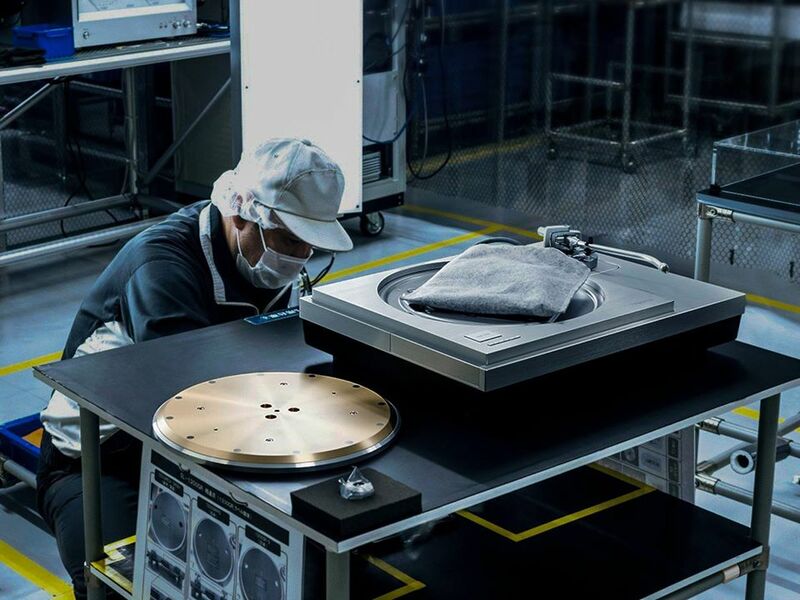 The brass weight is laminated onto the aluminum die-cast, giving the platter a total weight of approximately 7.9 kg and an inertial mass of approximately 1 ton/cm. 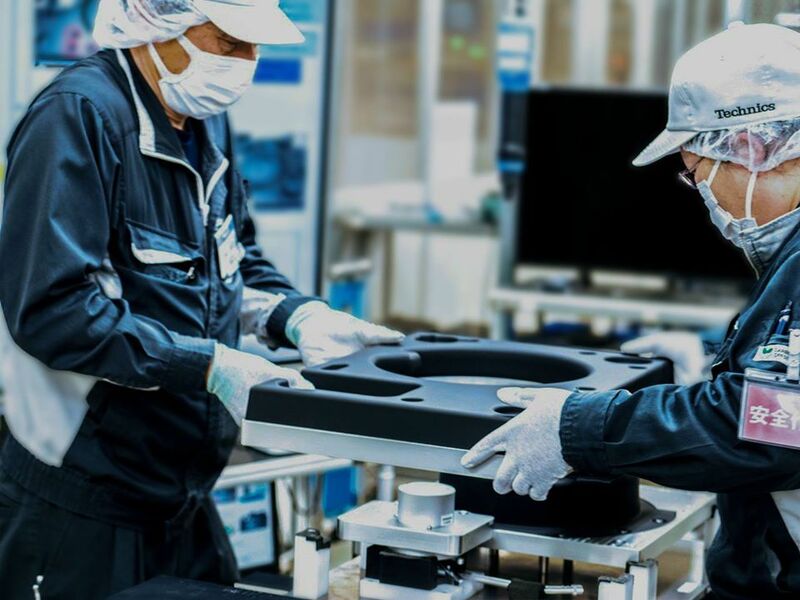 A deadening rubber for eliminating unwanted vibration is also attached to the rear surface to form a 3-layer construction and achieve high rigidity and excellent vibration damping characteristics. The control unit is separated from the main unit to suppress the effects of unwanted noise. To achieve a power supply circuit that provides good regulation for high torque, a switching power supply is used. To reduce the noise reaching the pickup, the switching power supply is equipped with a unique technology that provides a voltage supply with minimal noise by a newly developed "unwanted noise reduction circuit." Also, to minimize the noise even during communication, a highly reliable system that resists the effects of external noise is used for communication between the main unit and the control unit. These thorough noise-reduction measures achieve the world's highest-level S/N. This turntable supports not only LP (33 1/3 rpm) and EP (45 rpm) analog records, but also SP (78 rpm). Rotation (rpm) can also be set down to two decimal places (maximum ±16%) from the control unit. The OLED display is also capable of displaying rotation with accuracy down to two decimal places, so the user can both hear and see the extremely precise rotation. 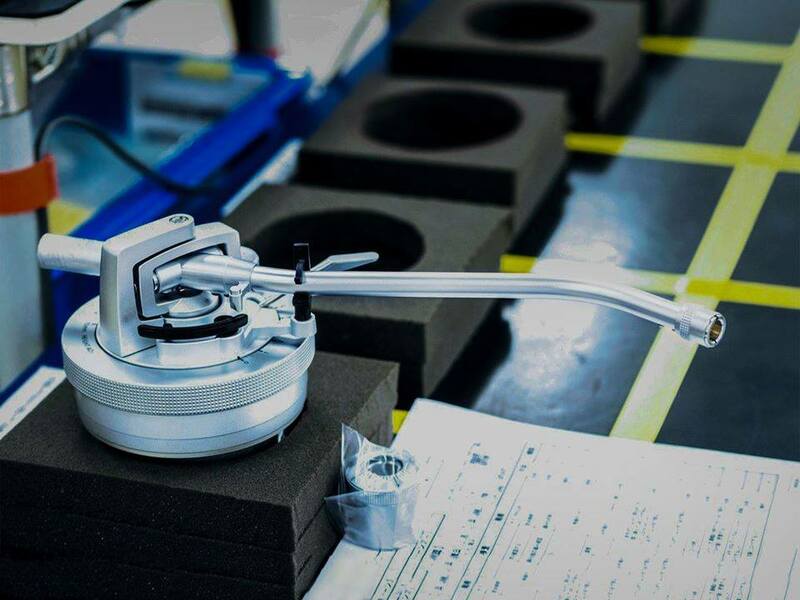 To enable the tonearm to precisely track the record's rotation, Technics has traditionally used the static balance, S-type universal tonearm with a lightweight, high damping magnesium tonearm pipe. The gimbal suspension construction tonearm uses high-precision bearings. 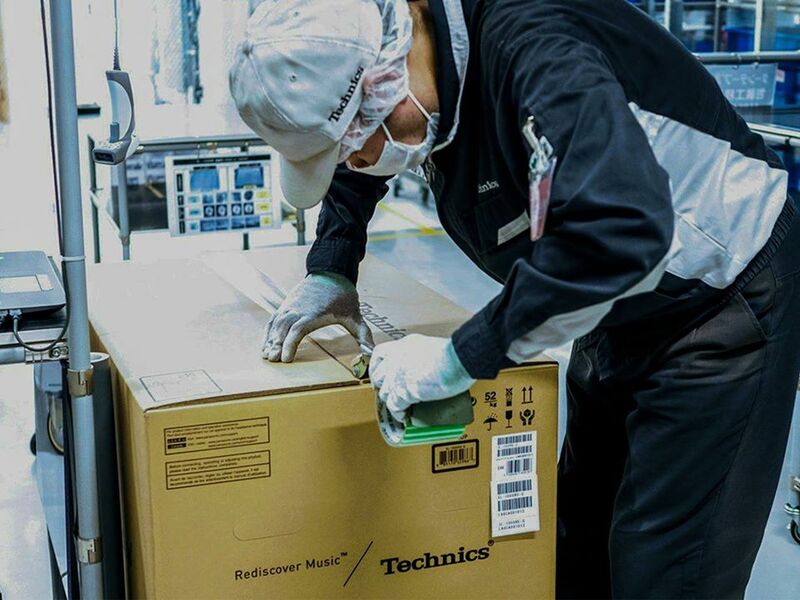 Highly skilled Japanese artisans handle all assembly, adjustments and calibrations. High-quality OFC is used for internal wiring for optimal signal transmission. The tonearm mounting base is tightly coupled to the plinth for maximum stability. It is precisely aligned to ensure the relationship of the tonearm bearings, turntable bearings, and needle position is always constant. An optional arm board can be purchased, enabling, in addition to the standard tonearm, an existing short or long-type tonearm from SME or Ortofon or others to be mounted (up to three including the standard tonearm). A gold-plated 5-Pin DIN terminal is used, enabling the user to select the desired phono cable. An integrated, machined, high-rigidity aluminum housing also suppresses external noise from reaching the pickup. The cabinet has a 2-layer construction consisting of BMC (bulk molding compound) and a 30-mm-thick aluminum top panel. 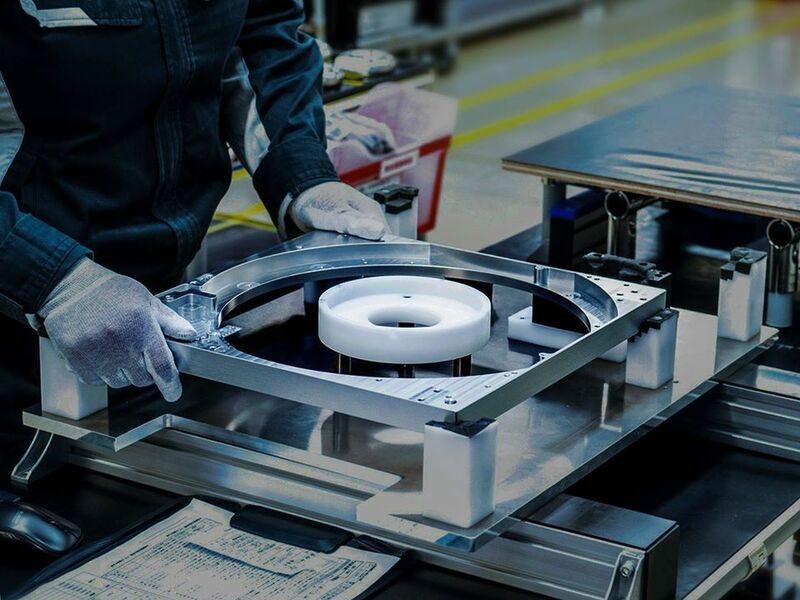 The turntable part is a 3-layer construction comprising BMC, aluminum die-cast, and a 25-mm-thick aluminum top panel. In total, five layers of different materials ensure incredible structural rigidity. 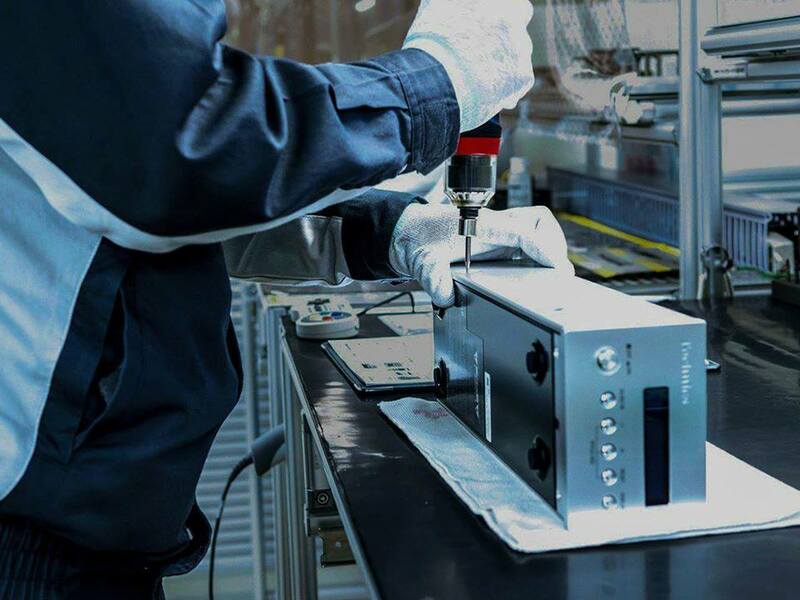 The insulator that supports the cabinet is a special silicon rubber that combines high vibration damping characteristics and long-term reliability. Reinforcement with a cylindrical tube made of a microcell polymer absorbs vibrations in the horizontal direction. These parts are contained in a zinc die-cast housing with high specific gravity, for isolation from external vibrations. The Absolute Sound - "Put bluntly, this ’table is a game changer. It’s going to be awfully tough for any manufacturer in this price range to come close to its performance. Yes, you can probably ramp up its performance quite a bit by simply procuring the drive system, which Technics is willing to sell and calls the SP-10R. Then you’d have to create, or purchase, your own custom plinth plus tonearm(s). Word is that there are a number of vendors vying to offer precisely such modified versions of the Technics. More power to them. "If you have a lot of spare moolah, or simply can’t live without the best, then go for it. H-Fi+: "But first, we spend time listening to the SL-1000R on its own terms, and we’re deeply impressed. It doesn’t matter what kind of music you play – from a large-scale classical work such as Orff’s Carmina Burana to Nirvana’s highly-charged Nevermind – this deck takes it all in stride. It sounds impressively composed and displays an astonishing amount of control, no matter how complex the recording gets. "The Orff piece is savage at times, with wild crescendos that can sound truly chaotic, but not here. Without diluting the highly charged nature of the music, the Technics organises things with class-leading composure. Each note is rendered with precision and the kind of explicitly drawn leading edges that are so rare to hear with record players, regardless of price. "The whole presentation is built on a wonderfully quiet noise floor, which speaks volumes for the quality of the massively built plinth and that highly developed motor design. A low noise floor helps with dynamic expression and the resolution of fine detail. The SL-1000R excels in both areas, delivering both large and small-scale shifts in intensity with ease. It digs up a massive amount of detail too, rendering the harmonic texture of instruments with clarity and confidence. "The sheer scale and authority of the Technics’ presentation is admirable, but our attention is drawn to the player’s stereo imaging. We can’t recall hearing another similarly priced deck that delivers stereo soundstaging with such precision and focus. It’s a wide soundstage populated with precisely focused instruments and it stays stable even when the music gets busy. "Playing Nirvana shows that the SL-1000R is happy to party. It delivers Nevermind with the full-throttle enthusiasm it deserves. There’s plenty of attack and excitement, but if you want to sit back and analyse the record, the Technics is more than happy to oblige. "You won’t be able to do it for long as little we’ve heard comes close to matching the way this turntable delivers bass. It’s taut, textured and tuneful, lacking nothing in weight or agility. Add excellent rhythmic drive into the equation, no doubt aided by the deck’s terrific speed stability, and you have a superb all-rounder that’s happy to play whatever kind of music you feel like. "Throughout our time with the player we listen to everything from Bob Marley, Radiohead and Beethoven and the SL-1000R never breaks stride. It really is a formidable all-rounder. "Comparisons with our reference Clearaudio are illuminating. There’s no doubt that the Clearaudio has an even more fluid way with dynamics, drawing Miles Davis’s Kind Of Blue in a more atmospheric, full-bodied way. It’s close, but we think it even resolves a touch more detail – though you’ll need a truly transparent and highly resolving system to hear it. 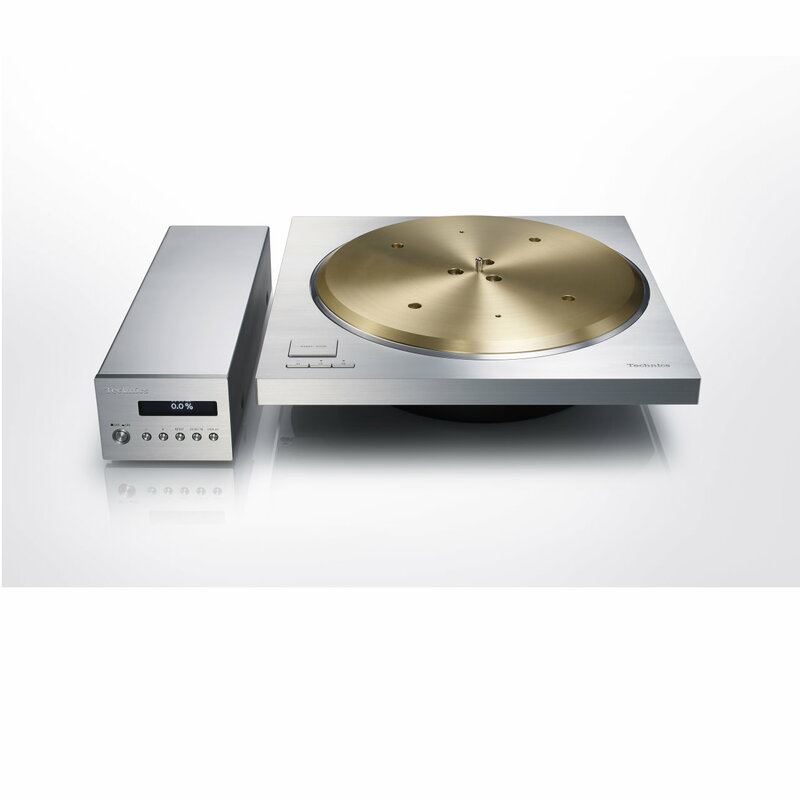 "The Technics counters with a better sense of sonic stability and focus. It’s a punchier performer and draws the outline of notes with greater precision. The SL-1000R also has grippier, better-defined bass and almost makes the Clearaudio sound a little soft and vague in this region. The bottom line is that they’re both truly excellent record players, and if you’re in the market for a deck at this level you should audition both." "We had doubts when we first heard about the SL-1000R. It seemed so expensive, so outside the company’s natural stomping grounds that we feared the worst. Technics’s reputation in turntables is built on its DJ credentials, but those decks were relatively affordable, brilliantly engineered and massively durable. They had to be to thrive in such a tough environment, yet, as standard (unmodified that is), the samples we’ve heard over the years have been far from sonic benchmarks in the domestic arena. "That’s not the case here. 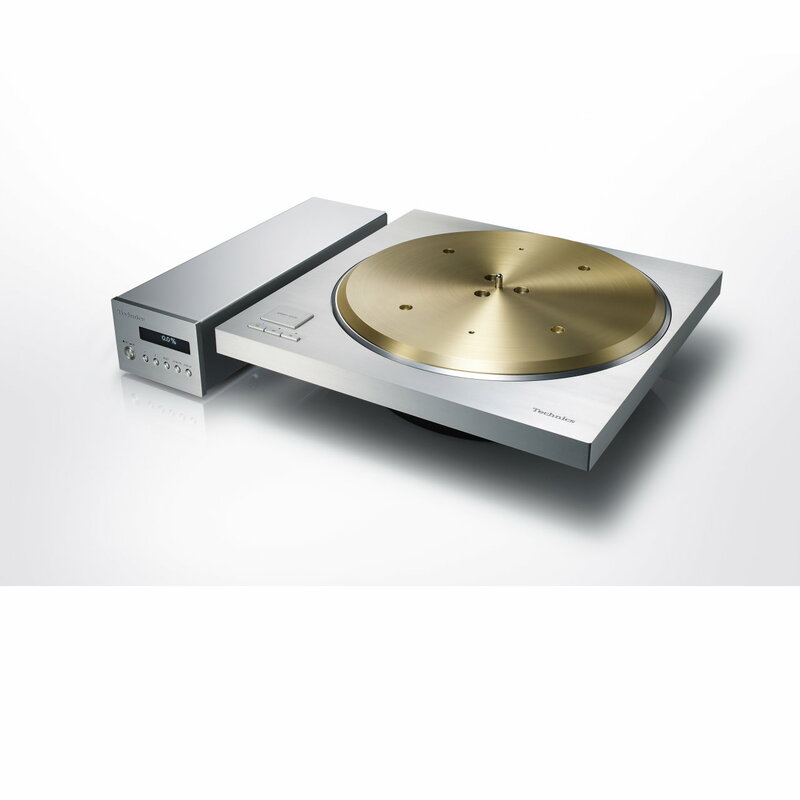 Despite that sky-high price tag, the SL-1000R should be considered one of the class leaders. It is able to stand toe-to-toe with any rival without worry, and that’s something worth celebrating." Wow and Flutter: 0.015 %W.R.M.S. Accessories: Turntable, turntable mat, EP record adapter, balance weight, auxiliary weight (Small) (Middle) (Large), overhang gauge, screw set for turntable, detachable handle, hex wrench, insulator attachment, dust cover, AC main leads, owner's manual. NOTE: NO HEADSHELL IS INCLUDED. PLEASE CALL FOR OUR RECOMMENDATION.